The blinds and curtains brand will place content such as idents alongside shows including Grand Designs and Location, Location, Location. Channel 4 has signed a deal worth at least £10m with Hillarys, giving the blinds brand sponsorship rights to all of its "Homes on 4" programming content. 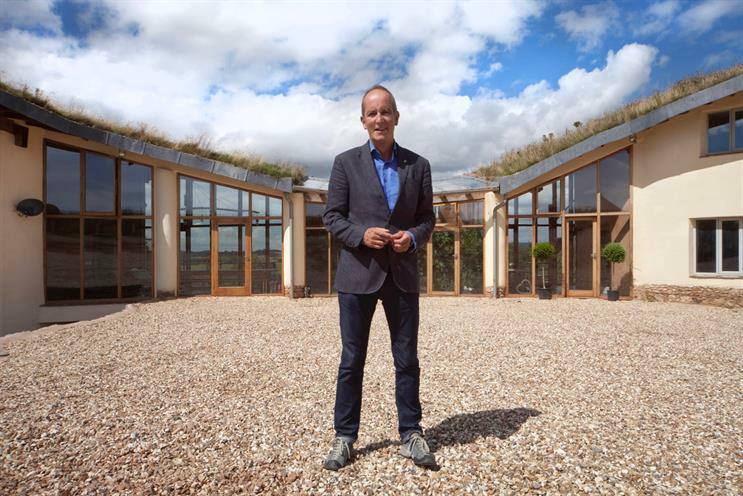 The multi-year partnership will see the brand place content including idents alongside property shows on Channel 4, More4, 4Seven and All 4, including Grand Designs, Location, Location, Location, Escape to the Chateau and George Clarke's Amazing Spaces. The deal also gives Hillarys rights to advertiser-funded programming (All 4 Originals), digital activations of the partnership and use of the Homes on 4 brand. Hillarys takes over sponsorship of Channel 4's biggest programming strand from Wickes, with work commencing in January 2019. The partnerhip was negotiated by the 4Sales Manchester office and MediaCom North in a fiercely contested process involving multiple brands. Hillarys launched its first-ever TV brand campaign on Channel 4 earlier this year. Jonathan Allan, Channel 4's chief commercial officer, said: "Our fantastic property shows reach key audiences and, by providing bespoke cross-platform content, our partnerships continue to deliver. This is an exciting new deal and we very much look forward to working with Hillarys." Susan White, Hillarys' marketing director, added: "The sponsorship will give us a consistent presence throughout the year and allows us to showcase our potential to transform homes in a relevant environment, reaching a wide audience who are passionate about their homes."